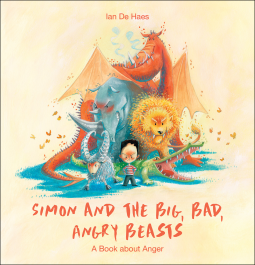 Inspector Croc is a great detective of emotions. Everyone in Forestville calls him when they feel overwhelmed. 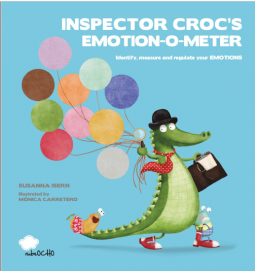 Croc will help his friends to identify, measure and regulate their EMOTIONS in a fun and simple way with his great invention, Inspector Croc’s EMOTION-O-METER.